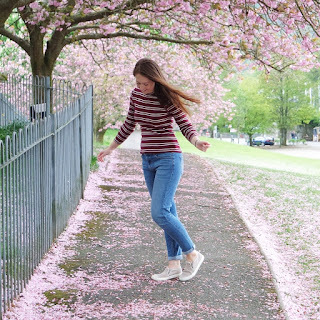 I appreciate that Easter is a religious time, but I see it as a celebration of Spring, and all the new life and colour that comes with it. 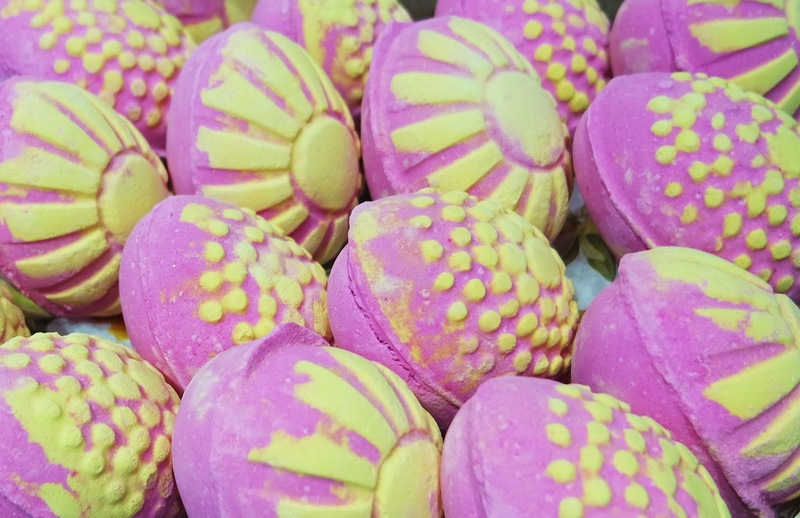 What better way to wash away the Winter blues than with a LUSH goody?! I was lucky enough to get a sneak preview from the wonderful staff at LUSH Bury, and I was not disappointed! The Easter range far excels the Christmas products, in my opinion. 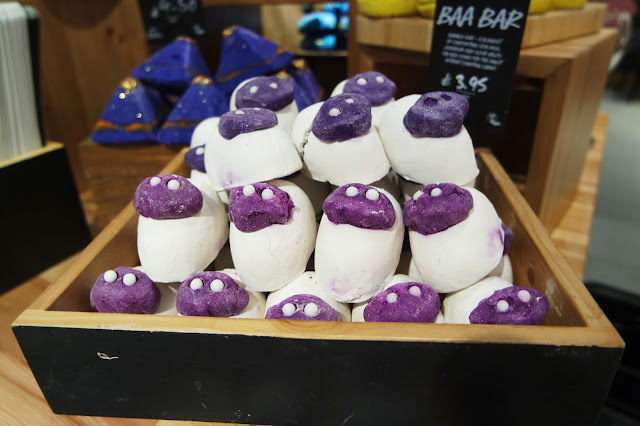 The good people of LUSH clearly went wild for cute creatures and pastel palettes, and created something for everybody- and every body part! For many people, thoughts of Easter are synonymous with chocolate, and with this in mind LUSH have cooked up Chocolate Lip Scrub*, a delicious choccy-orange twist on their moisturising, edible formula. This will be permanent, which is a wise move, as I imagine this will be hugely popular. Also on the cocoa theme, a chunk of Chocolate Easter Egg soap might even be better than a chunk of Dairy Milk! With (vegan!) white chocolate and grapefruit, this bright bathtime buddy will moisturise your skin, as well as brightening it- and your mood. If shower gels are more your bag, Wash Behind Your Ears* (cute name, huh?!) is a creamy, orange, shimmery potion that foams well and envelopes you in the sweet scent of jasmine blended with a green, cut grass note. In the shop we agreed that it is not an immediate winner, but one that grows on you and has you reaching for another sniff. If you thought that was unusual, you need to meet Flopsy! A wibbly, wobbly, face freshening jelly that unfolds to reveal a rabbit's face, you'll either find him cute or creepy! 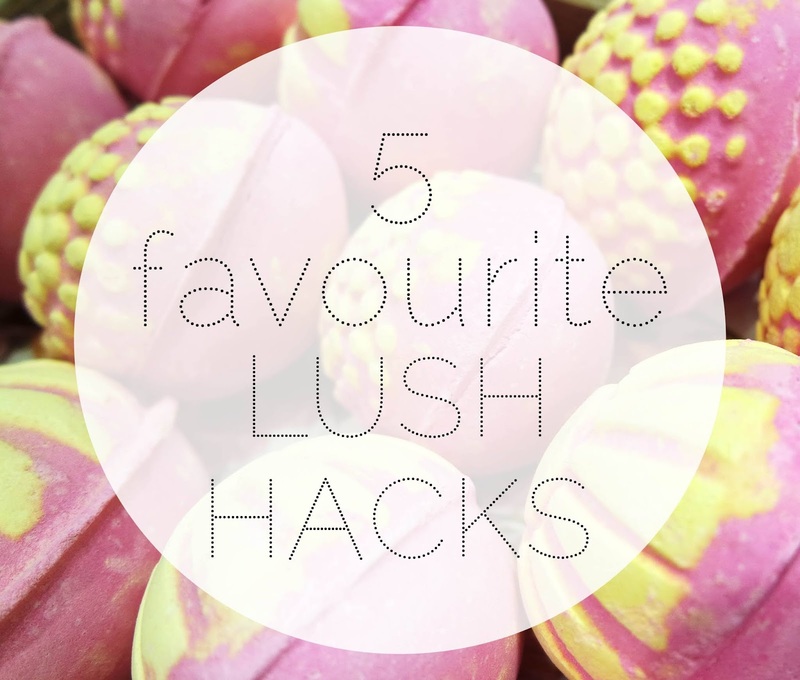 As with all the jellies, you can freeze chunks for glowing skin and an eye-opening shower experience. Perfect for those seriously sleepy mornings. Now it wouldn't be LUSH without an array of tantalising treats for the tub! Bunch Of Carrots were a favourite with everyone, 3 sweet little carrots, each complete with leafy tops to easily swirl in the water, leaving a trail of bubbles behind them. You could split the bunch up and pair each carrot with a cuddly toy and a pack of seasonal sweets to make a cute gift! Thank me later. 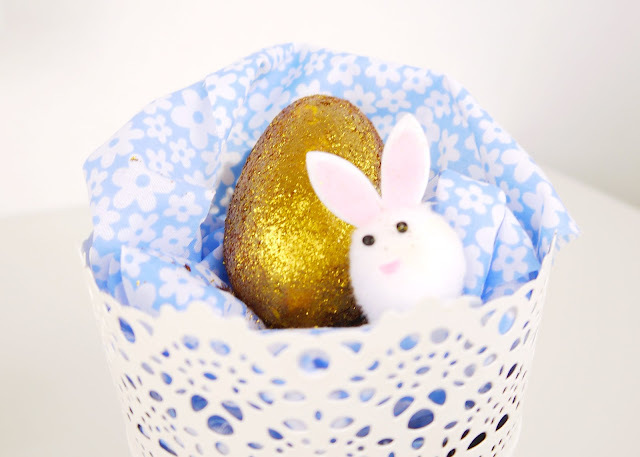 Golden Egg* is a returning favourite, combining a toffee scent with moisturising properties, and of course, tonnes of glitter! LUSH glitter is made with seaweed, and coloured with ethically mined mica, which just shows that no detail is forgotten. Who knew that sweetly-scented, shiny, silky skin, could feel even better?! 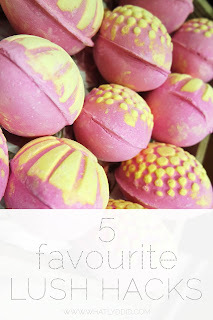 If a classic fizzy, foaming bath bomb is more your bag, you'll be very eggcited (sorry!) about Which Came First, and my personal favourite, Chick-n-Mix*. Both are great value, as they split open to reveal a secret centre, so you have the option of three baths from one product, or you could put all your eggs in one basket and fizz them all at once. 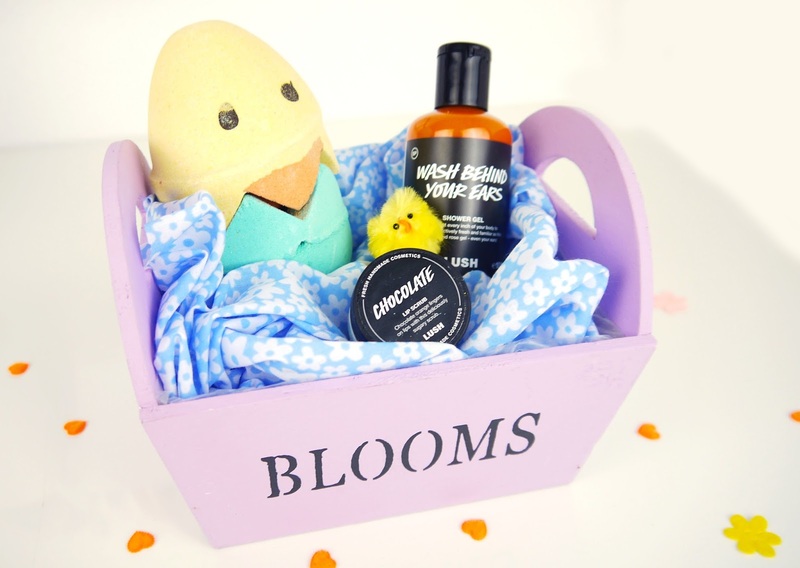 Any of these products would make wonderful alternatives or additions to the traditional chocolate gifts, but if you really have a thing for Spring, I would recommend checking out Baa Bar- he certainly isn't sheepish when it comes to producing bubbles- and Scrubee, who will leave you buzzing about your newly nourished skin! *LUSH kindly gifted me these products, but all opinions are my own! Which products will you chick out?